The focus of the Law Office of Richard S. Ross, P.C., when working with business is primarily reorganization. 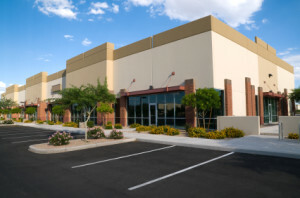 While it is sometimes appropriate to use a bankruptcy to liquidate business assets, liquidation can often be accomplished far cheaper, and with less stress, outside of the bankruptcy court’s supervision. There are several ways a business bankruptcy attorney can help keep businesses operating, but not all chapters are appropriate for all types of business. This article is not intended to be a complete list of options, and individuals and businesses are encouraged to contact the office for a consultation to discuss their individual circumstances. Chapter 11 is designed for incorporated businesses of all sizes. It is a reorganization chapter of bankruptcy, which gives the filing entity the ability to reject contracts, reorganize secured debt, reduce interest and penalties on unpaid taxes, and reduce or eliminate unsecured debt. During the past 20 years, we have helped over 10,000 clients resolve all forms of debt problems. 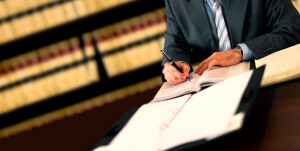 We also offer competitive rates, free legal consultation with an attorney, and affordable payment plans. Because we are a small firm, you will be able to talk to a lawyer directly and receive the personalized attention you deserve. Contact our expert bankruptcy attorneys in Vancouver, WA at (360) 699-1400 or (503) 246-3861 in Portland to talk with one of our attorneys.